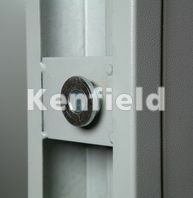 This versatile high quality, heavy duty steel fire exit doorset is suitable for internal and external openings. 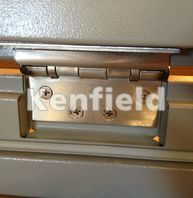 Includes: Two point panic bolt. 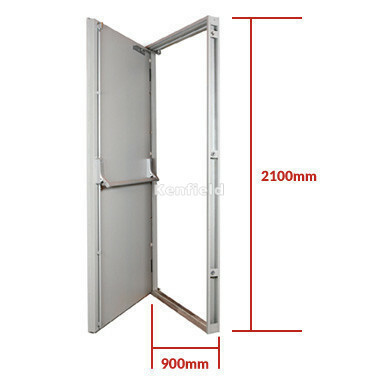 Which Way Should Your Door Be Handed? 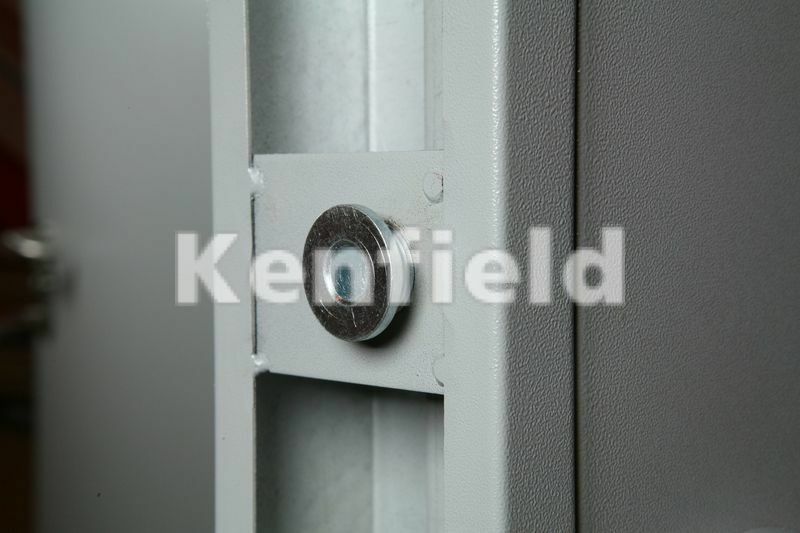 Our Steel Fire Exit Door Frame Reinforcements. 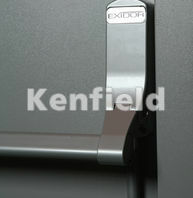 Our Steel Hinged Door with Door Closer. 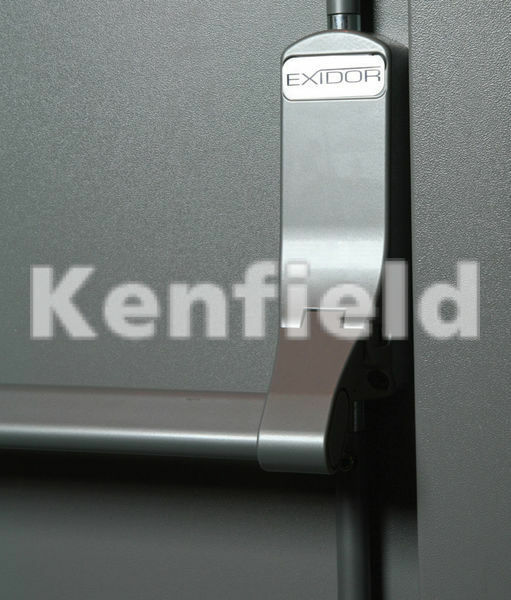 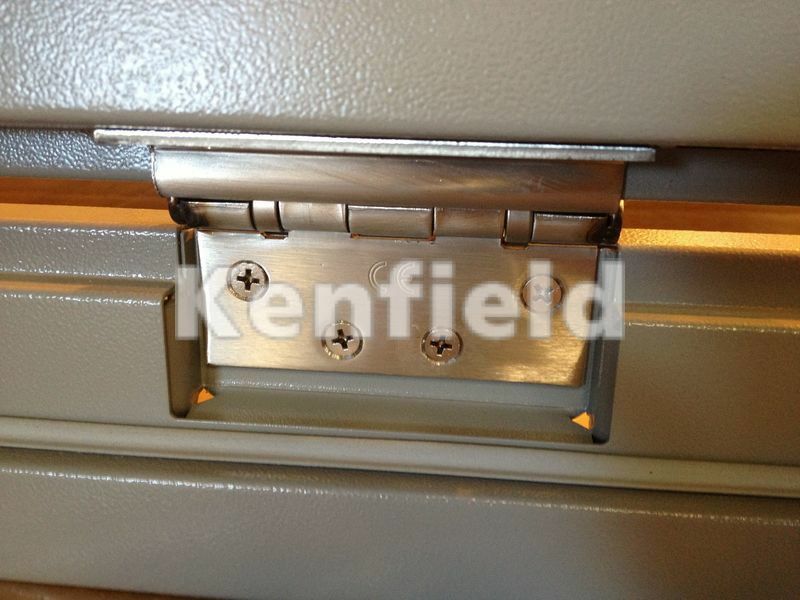 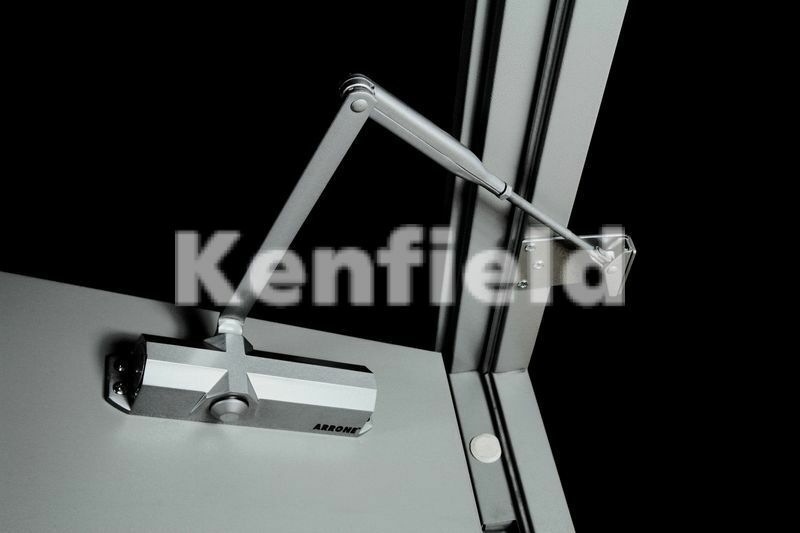 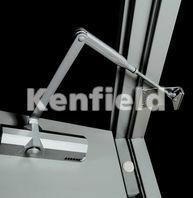 Our Steel Fire Exit Door Hinge.